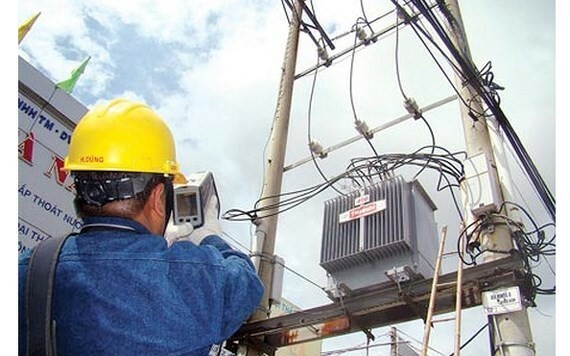 According to the Electricity Regulatory Authority of Vietnam under the Ministry of Industry and Trade, with an increase of 8.36 percent in electricity prices as of March 20, households will have to pay a maximum additional amount of VND77,200 per month while manufacturers will pay a highest VND95 million per month. Particularly, there are around 25.8 million resident customers across the country. Surveys showed that the number of households whose power usage is below 100kWh per month makes up the majority with 35.6 percent. The number of those who use electricity above 300kWh per month and above 400 kWh per month accounts for 15 percent and 7.9 percent respectively. Meanwhile, there are 443,000 business customers. With the new power pricing, customers will pay an extra VND7,000 per month for power usage below 50kWh per month; VND14,000 per month for 51kWh-100kWh per month; VND31,600 per month for 101kWh-200kWh per month; VND53,100 per month for 201kWh-300kWh per month; and VND77,200 per month for above 400kWh per month. As for 1.4 million manufacturer customers, they will have to pay an additional tariff of VND839,000 per month, raising total power bill to VND12.39 million per month. These figures were calculated based on equivalent power usage behavior in 2018. Especially, as for this sector, Vietnam Electricity (EVN) conducted surveys many major customers in the steel and cement industries. Accordingly, its 40 cement manufacturers will pay an additional VND13 million per month, or an increase of 7.19 percent. 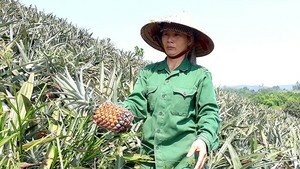 The calculations also showed that the highest level a manufacturer customer has to pay is VND95 million per month. Surveys on its 40 steel manufacturers showed that the lowest increase in power tariff is 7.3 percent, or VND50 million per month, and the highest is 8.28 percent.